The fiancée of murdered journalist Jamal Khashoggi has said Saudi Arabia is responsible for his death, and the kingdom should give more details so those who ordered and carried out the killing can be brought to justice. The death of Mr Khashoggi - a 'Washington Post' columnist and critic of Saudi Arabia's de facto ruler, Crown Prince Mohammed bin Salman - sparked global outrage and pitched the world's top oil exporter into crisis. When asked who was ultimately responsible for the killing, his fiancée Hatice Cengiz said: "This took place inside a Saudi diplomatic mission. In such circumstances, the Saudi Arabian authorities are responsible for this. "This incident, this assassination, took place in the Saudi consulate. So the Saudi authorities probably know how such a murder took place. "They need to explain what happened." Her comments come as Turkey called for the full truth surrounding the killing to be revealed. Saudi Arabia's public prosecutor is holding talks in Istanbul. Saudi prosecutor Saud Al Mojeb arrived in Istanbul days after he contradicted weeks of Saudi statements by saying the killing was premeditated. Yesterday, he met Istanbul's chief prosecutor. "The whole truth must be revealed," Turkey's Foreign Minister Mevlut Cavusoglu said. "We believe this visit is important for these truths to come out." Mr Khashoggi was killed inside the Saudi consulate when he went to get documents for his marriage. Officials initially insisted he left the compound on October 2 after completing his paperwork. Turkish officials said they believed he was killed inside by a team sent from Saudi Arabia. Riyadh's shifting accounts of the killing have undermined Prince Mohammed's standing in the West. 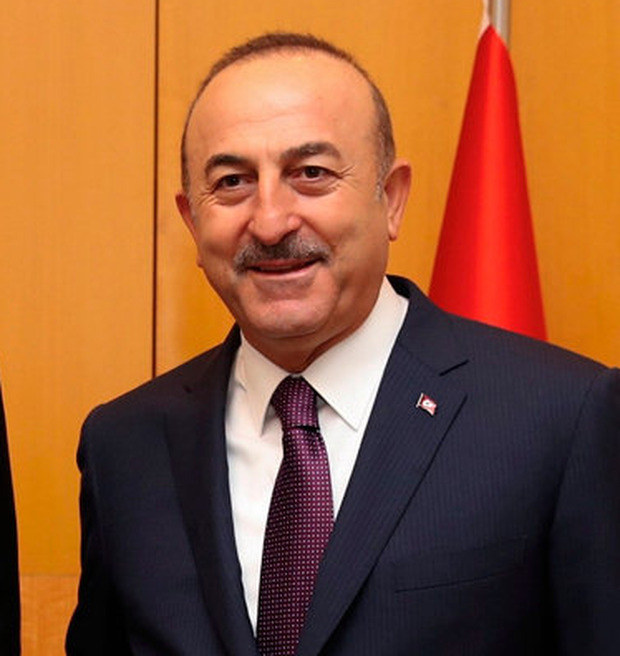 Mr Cavusoglu called on Riyadh to conclude the investigation as soon as possible. Turkey's state broadcaster TRT Haber said Saudi officials asked for the whole investigation folder, including evidence, statements and footage, be given to them. The request has been refused.